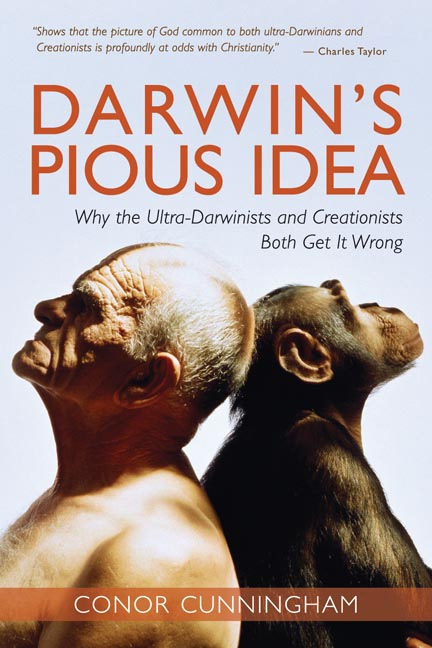 Eerdmans Publishing Company has announced Conor Cunningham’s Darwin’s Pious Idea: Why the Ultra-Darwinists and Creationists Both Get It Wrong (forthcoming in the Interventions series Fall 2010). Click on the following links to to see the book description, remaining blurbs, and author description. © 2010 CENTRE of THEOLOGY and PHILOSOPHY.